Emma Everdeen is a spy. 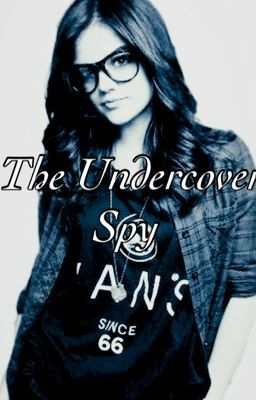 Will she be able to stay undercover? Or will someone discover her secret. I will try to update this at least once a day, but I do get grounded. So ya. Also, for those who like runaway/romance stories, this is one. So keep in touch!!! !